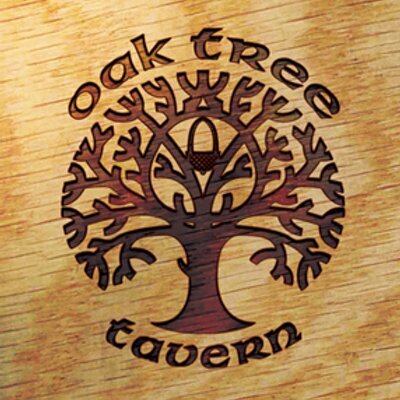 One of the coolest bars in Kensington, The Oak Tree Tavern always has something fun going on! 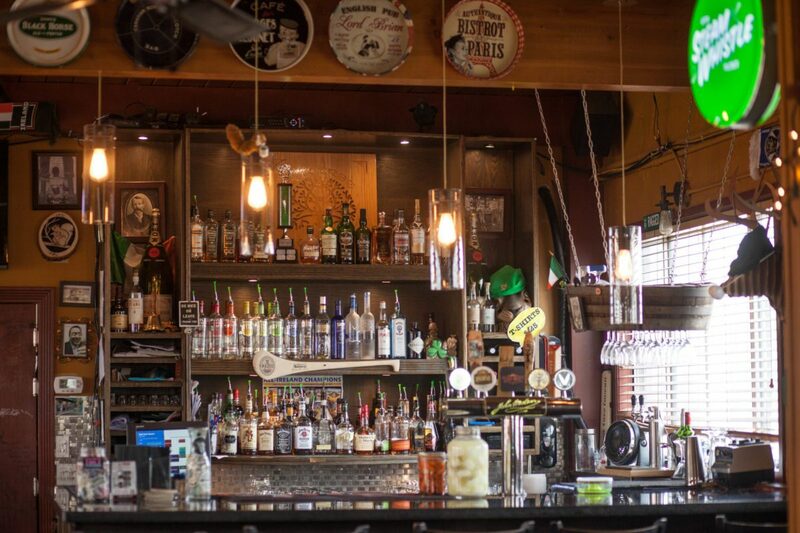 The perfect spot for a date night any day of the week or just for a few casual beers between friends. 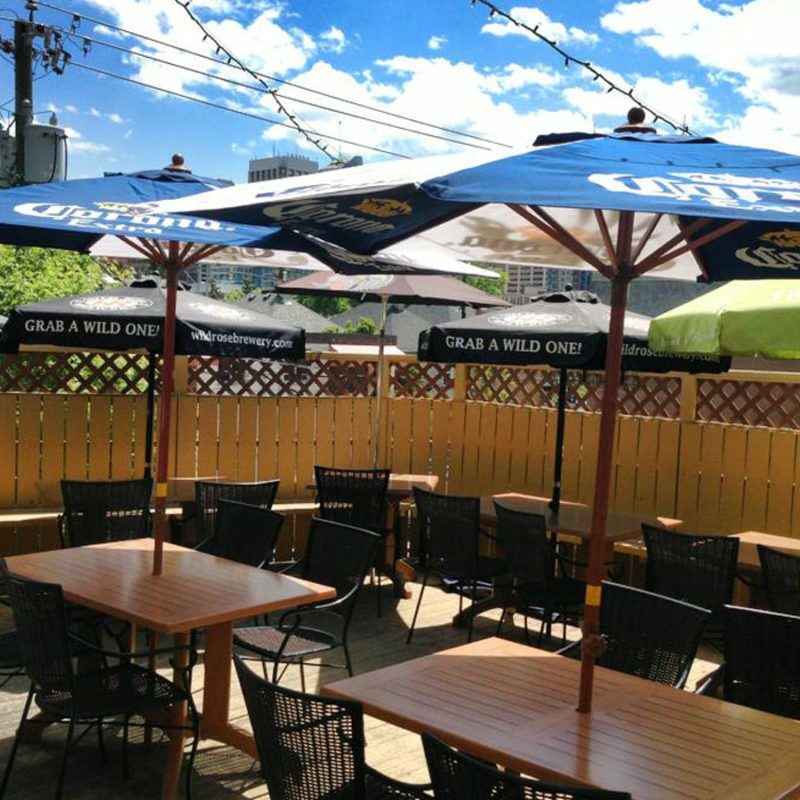 They are kid friendly during the day and have a great patio to spread out on and enjoy the sunshine.